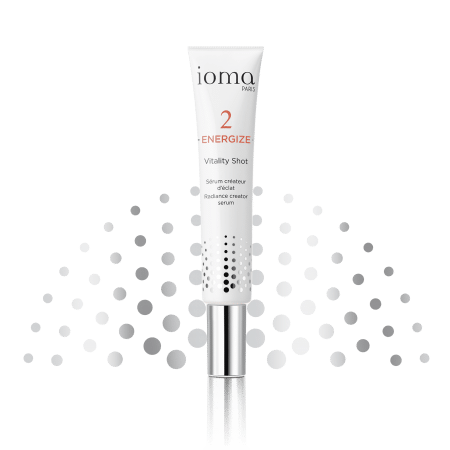 Starting from a unique complex of active ingredients, IOMA Vitality Shot instantly and durably provides a radiant complexion. A genuine anti-pollution shield, this vitamin-enriched serum protects and smooths facial skin. 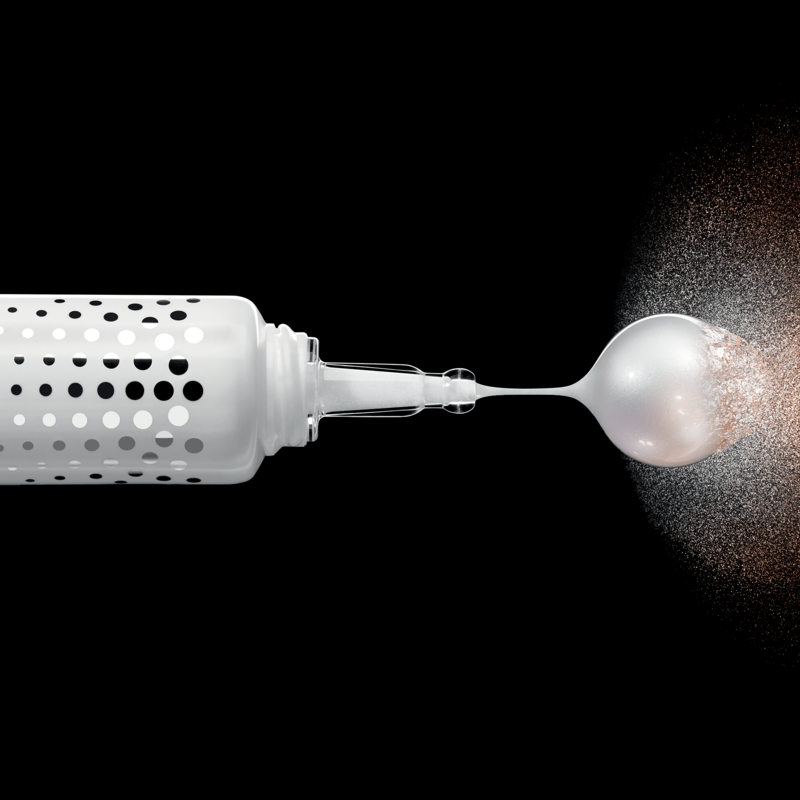 Over time, fine lines disappear, and your skin is both energized and protected. 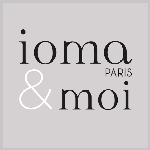 the «serum» texture of Vitality Shot, wich is able to be applied alone or mixed with all IOMA products. 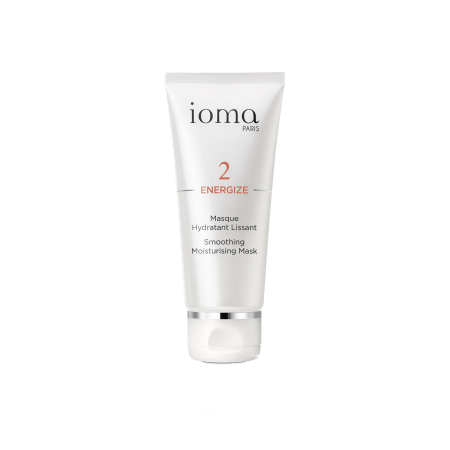 Contains light reflector pigments and the IOMA olfactive signature. This matrix polysaccharide acts like a protective armour. It forms a barrier against 3 types of pollution: UV, domestic and atmospheric. Neutralises the effects of oxidative stress and external aggressions. Polyphenols with anti-oxidant and regenerating properties, Pink Pepper tree extracts. Effectively reduce the appearance of fine lines. 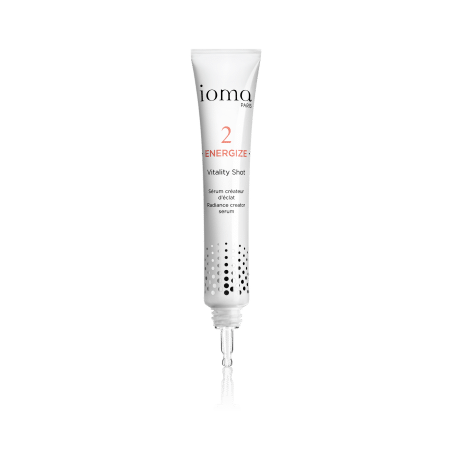 With IOMA Vitality Shot, you personalise your use. Browse our selection of recommended products with Vitality ShotI personalize my Beauty ritual.